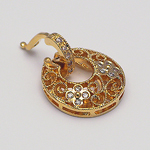 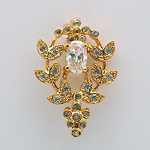 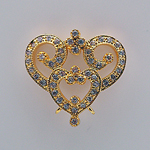 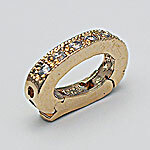 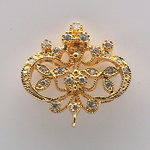 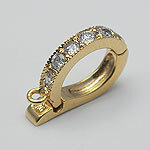 Gold plated : Ezel Findings: Jewelry making supplies, jewelry findings, clasps, bails and more! 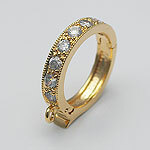 Made of brass.18K gold plated. 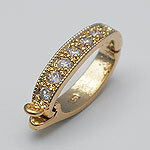 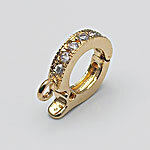 Size: 16mm x 7.5mm x 3mm.